Welcome! If you’re looking for delicious, healthy, wholesome milk for you and your family, you’re in the right spot! 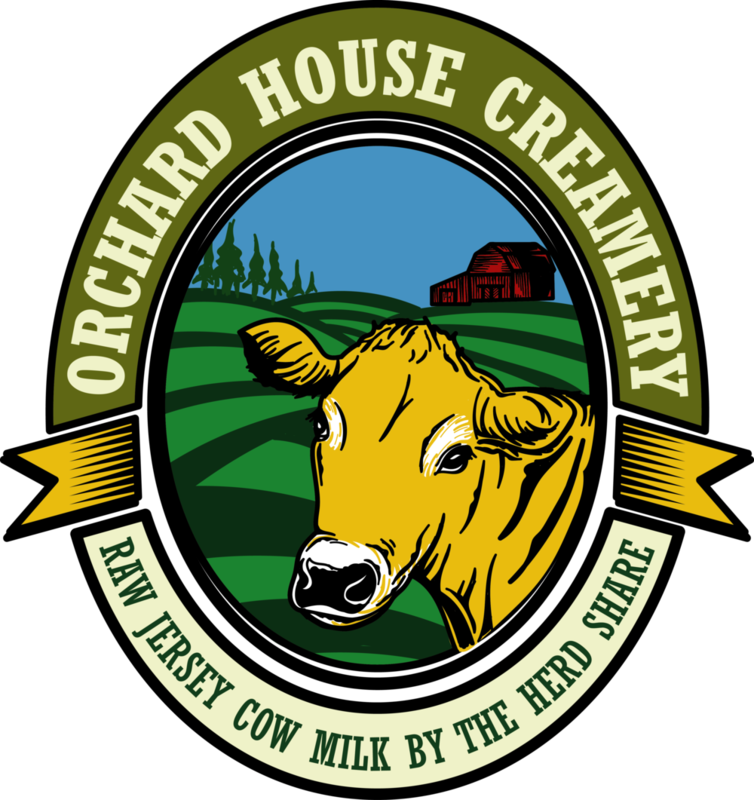 We offer raw jersey cow milk by the herd share. Busy? Want healthy to be simple? Raw milk is a fantastic source of both probiotics that strengthen the immune system as well as healthy fats that help keep your brain focused all day long! Try our delicious grass fed beef! Want recipes, news and cute pictures of cows and children? Sign up for our newsletter! Get recipes, farm stories and more!